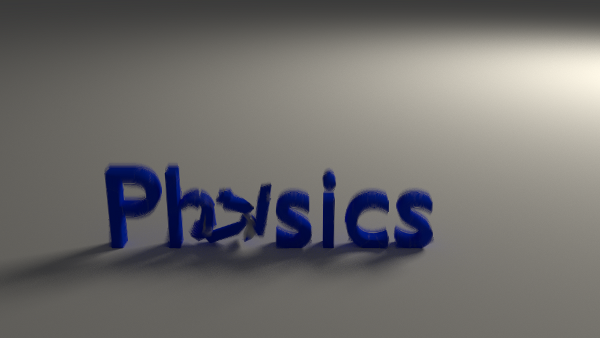 For this part of my blender physics experiments I dropped the word "physics"
For this animation I used an animated array modifier. 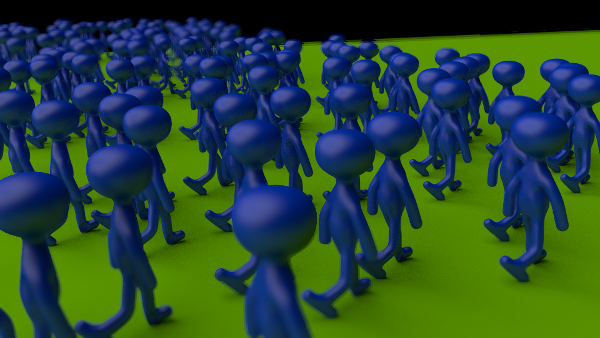 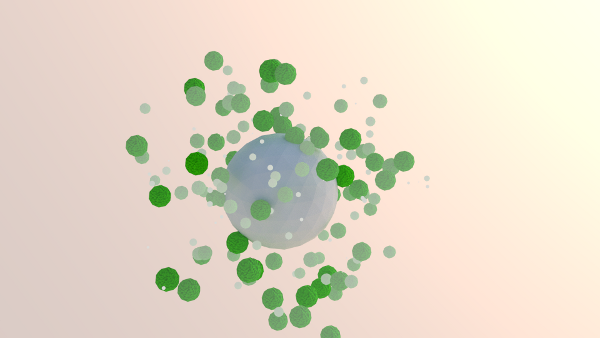 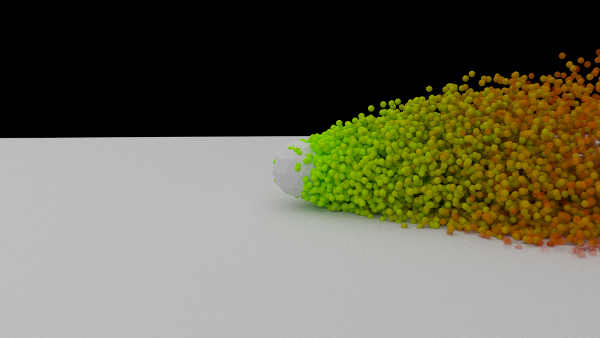 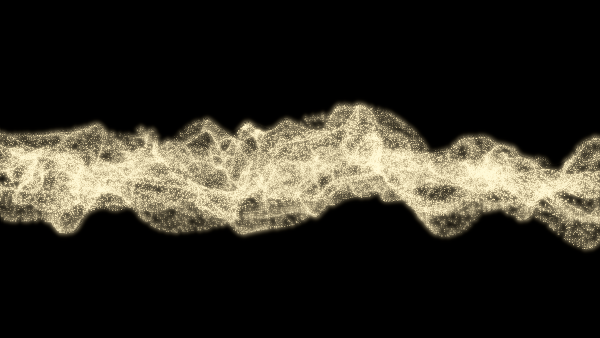 for this part of my blender particle experiments I used a meta-sphere as object for a fluid particle system. 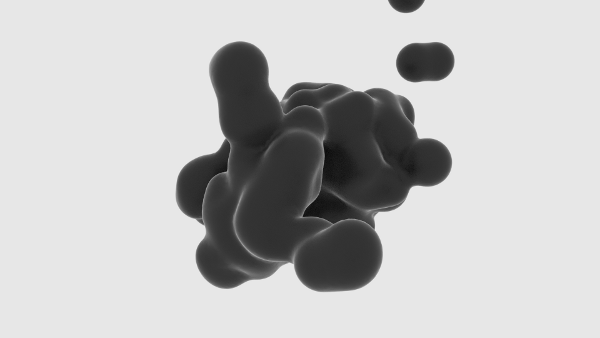 I had some trouble rendering the sketch with cycles, because I got random blobs of metaballs every 5th to 10nth frame, which I had to clean up manually. 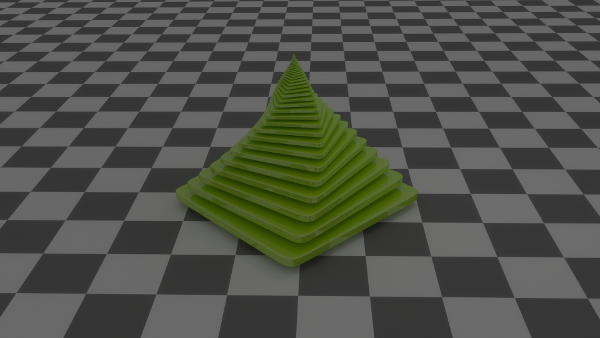 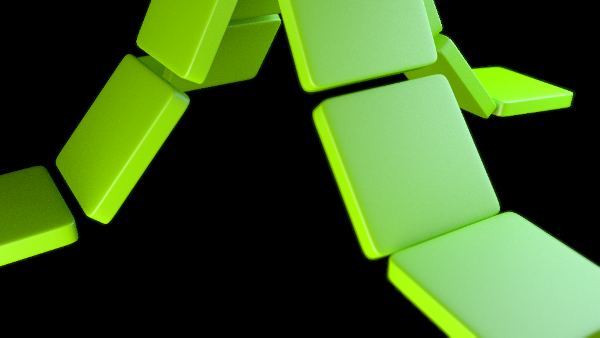 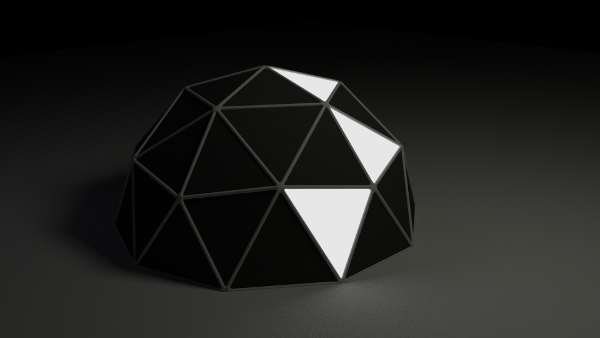 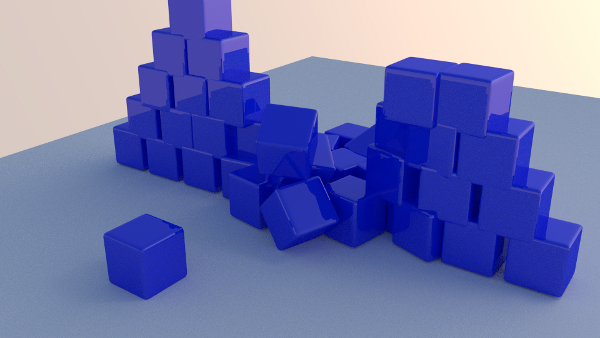 Maybe its because the sketch was rendered using a RC for 2.64 - I will retry this with the final release.